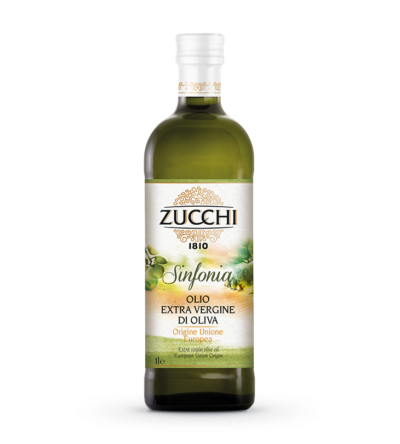 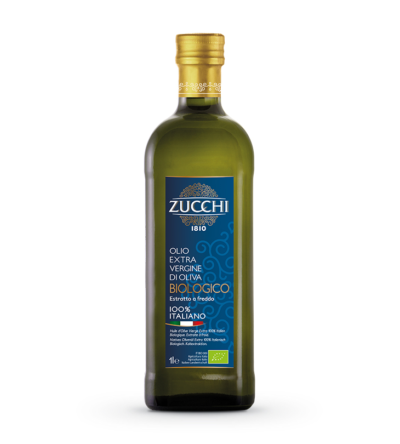 The taste of nature in an extra virgin olive oil 100% Italian and a Community one. 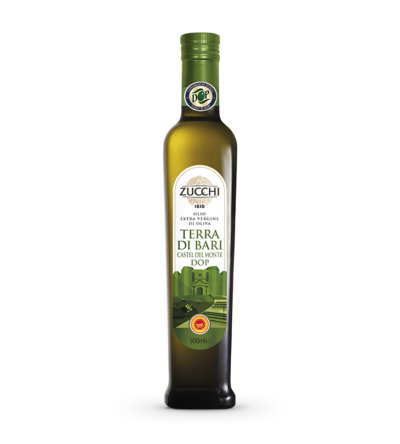 Fully traced products that create more value from the field to the table, respecting the environment with taste and well-being. 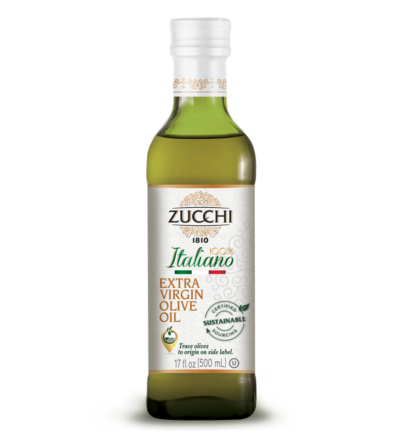 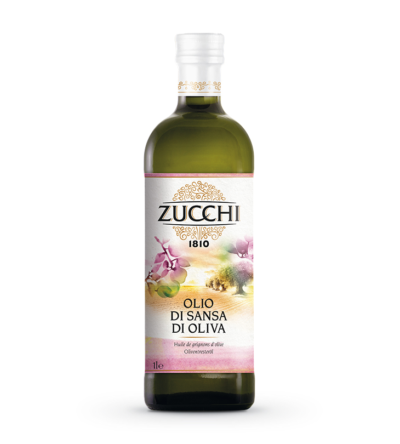 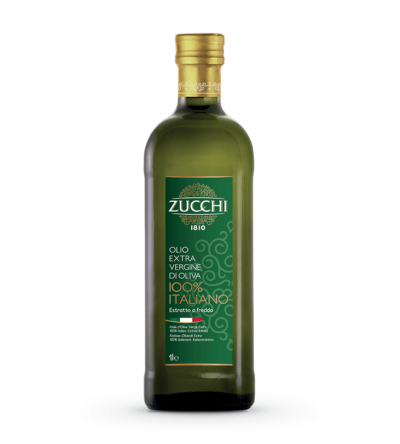 From the Zucchi family’s masterly know-how, a new line of products destined to change our relationship with oil: for a thrilling sensory experience all you need are bread, oil and your eyes closed. 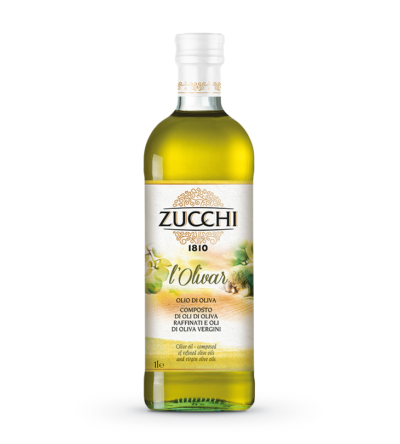 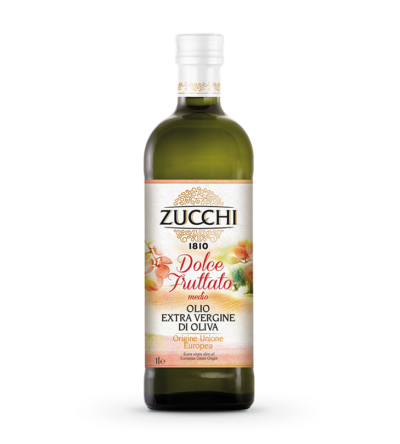 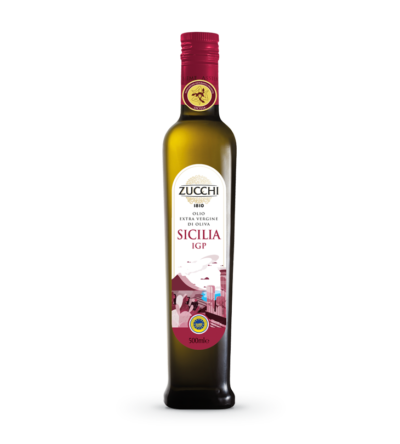 Quality and tradition in an assortment of carefully selected extra virgin oils made by the cold-pressing of Italian olives only. 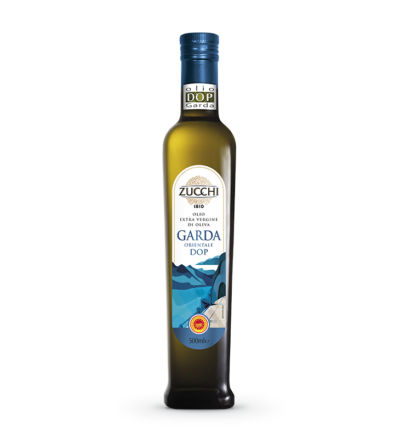 This range is based on the skilful creation of blends, an expression of the art of oil handed down from generation to generation. 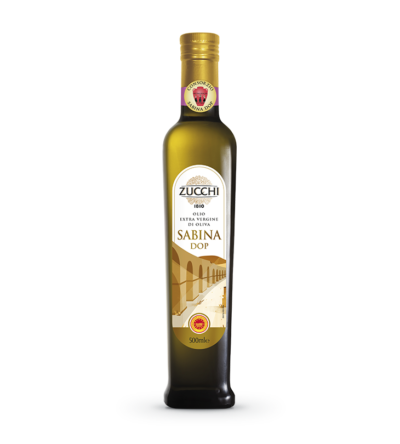 A hymn to the gourmet pleasure, tradition and culture of quality oil. 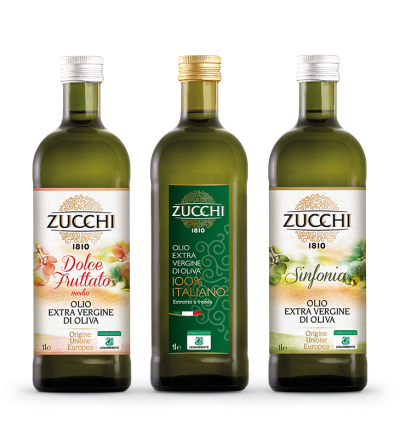 A selection of the best that Italy’s amazing heritage of different cultivars can provide.